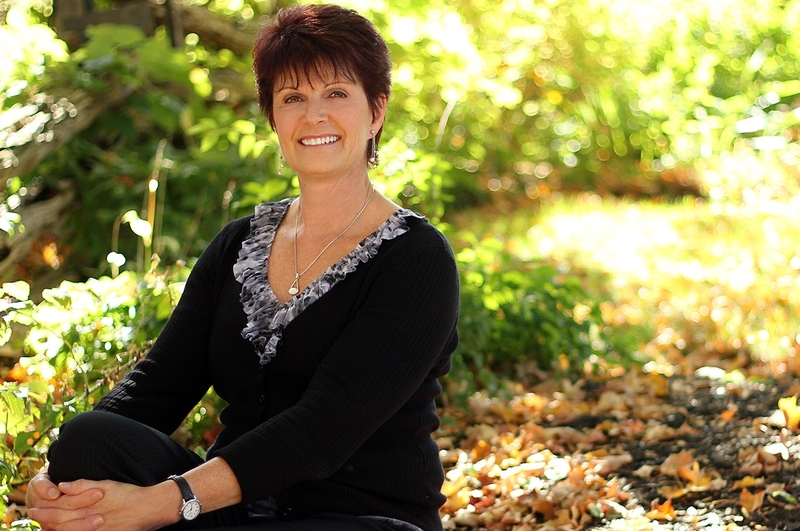 Marie moved to Ottawa from British Columbia in 1988 and met her husband a year later. She was fortunate to spend the next 18 years at home as a “stay at home mom” to their 4 lovely athletic children. In 2008 Marie made the decision to return to work part-time and is very happy to be a team member at Kanata Plastic and Cosmetic Surgery as OHIP Referrals Co-ordinator. Marie enjoys country style living in Constance Bay with her family and when she is not at an arena or soccer pitch proudly watching her children playing the game, she enjoys sunset walks on the beach, hikes in the forest with her dog and quiet moments reading on the deck.